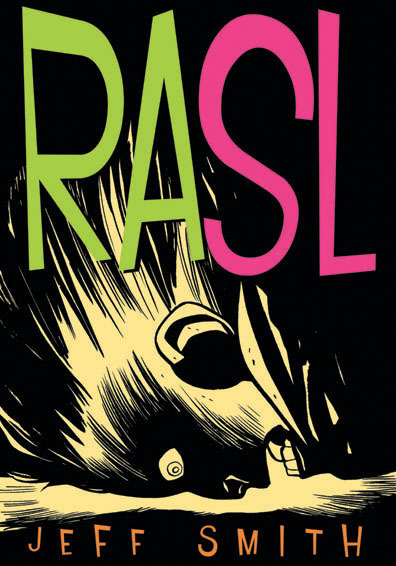 Jeff Smith’s Rasl is out today, and it’s good. Newsarama has a two-part interview up with Smith. Part one deals mostly with Bone. Part two goes into Rasl and discusses his Shazam series some. Sadly, knowing Smith’s drawing speed and looking at the last page, Rasl is only going to be coming out quarterly. 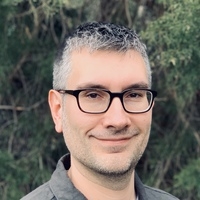 Update: Here’s part one and part two of an interview Smith did with Publishers Weekly last month, and here’s Don MacPherson’s review of number one.